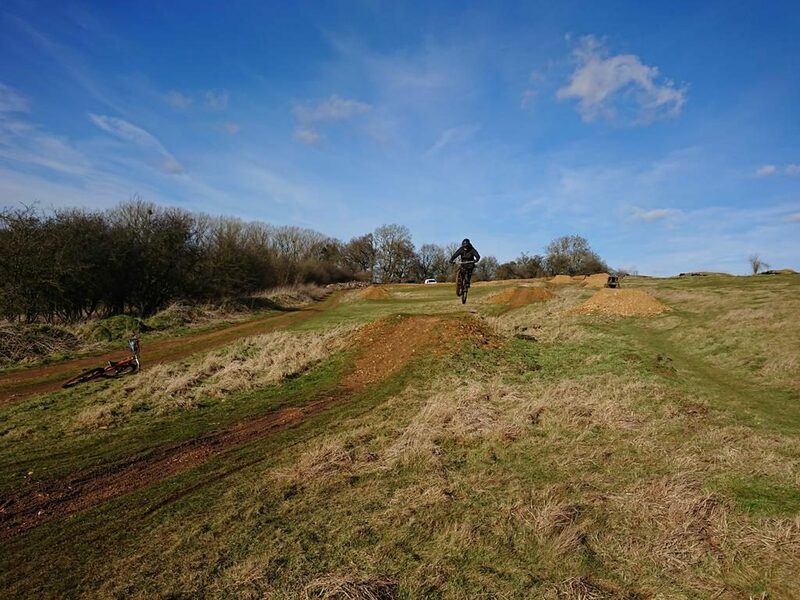 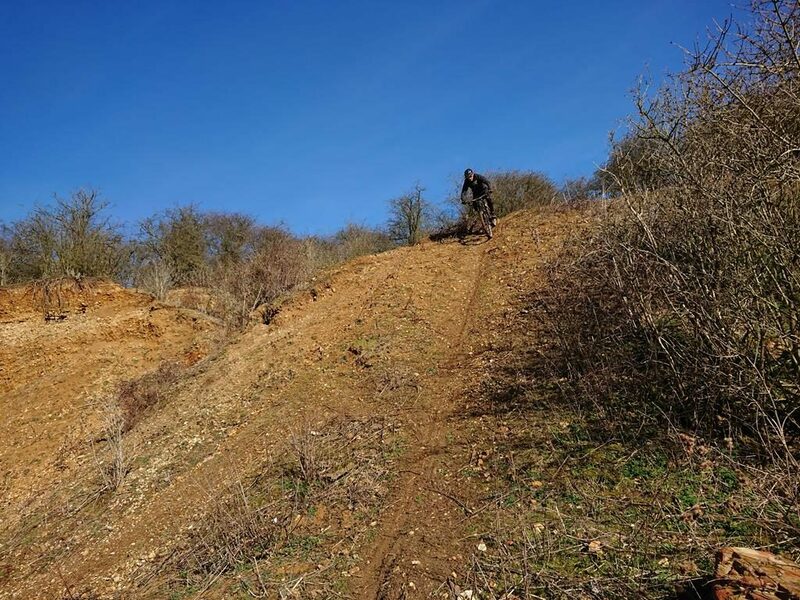 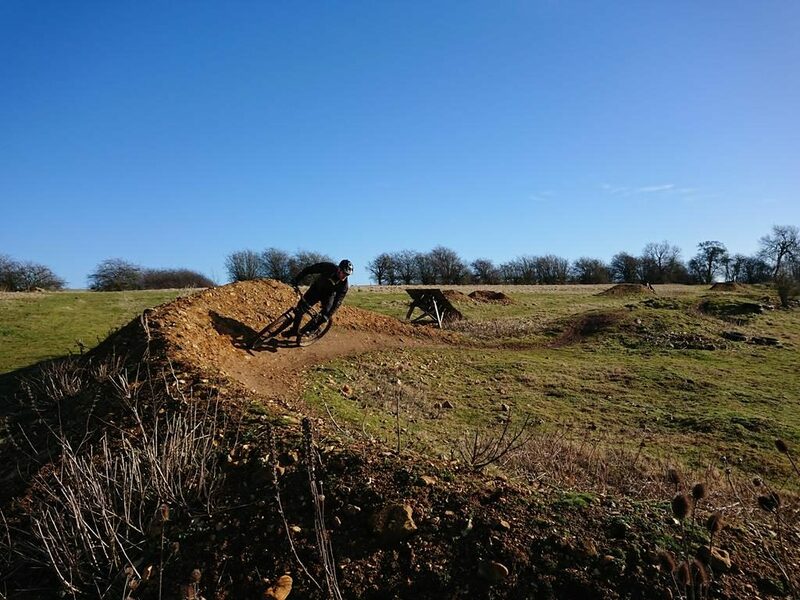 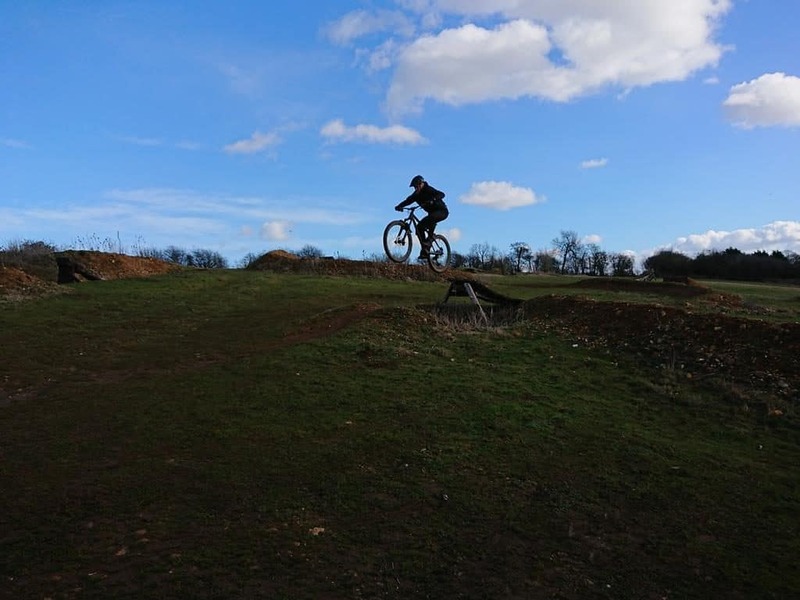 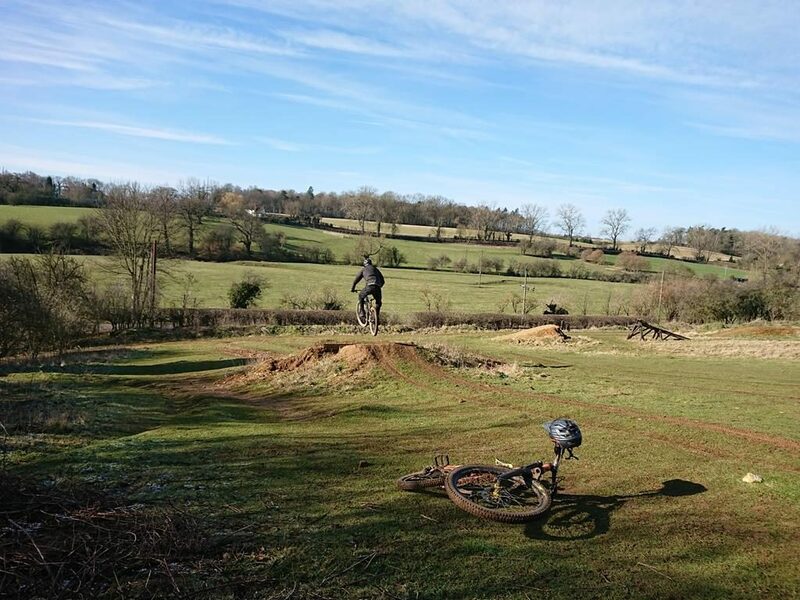 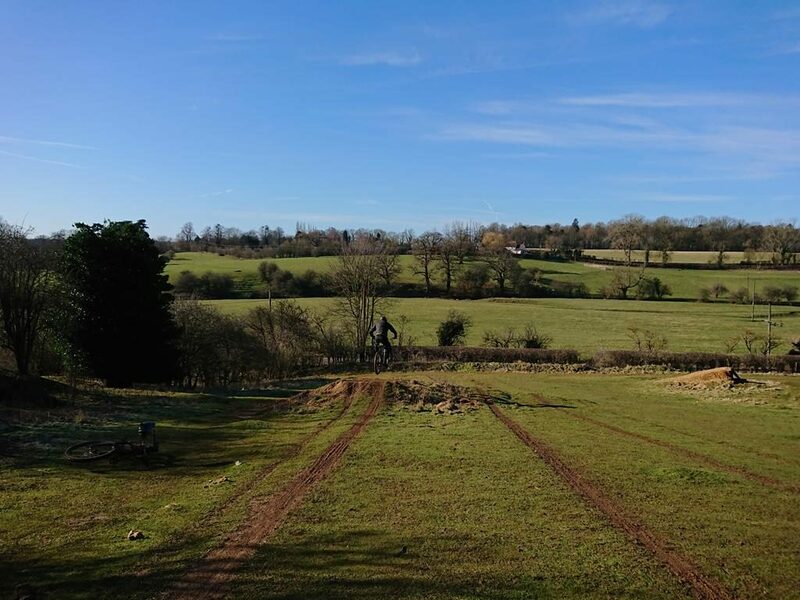 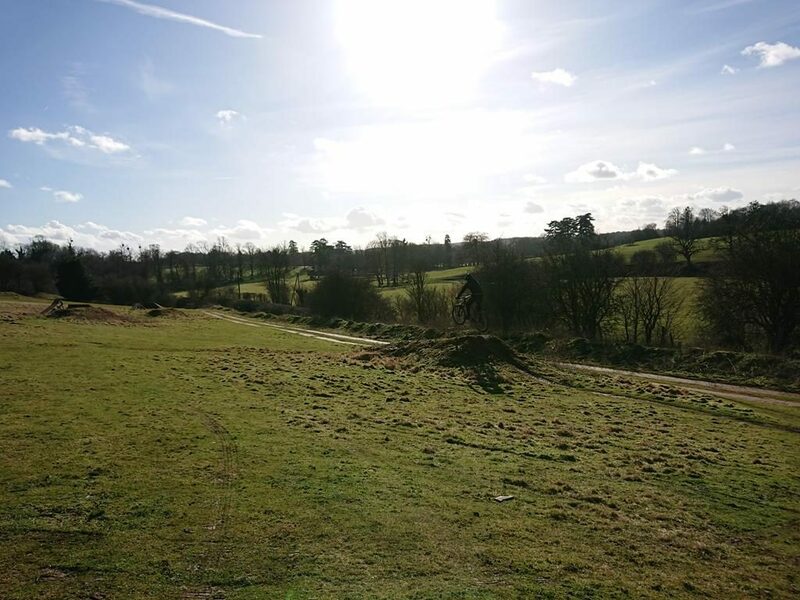 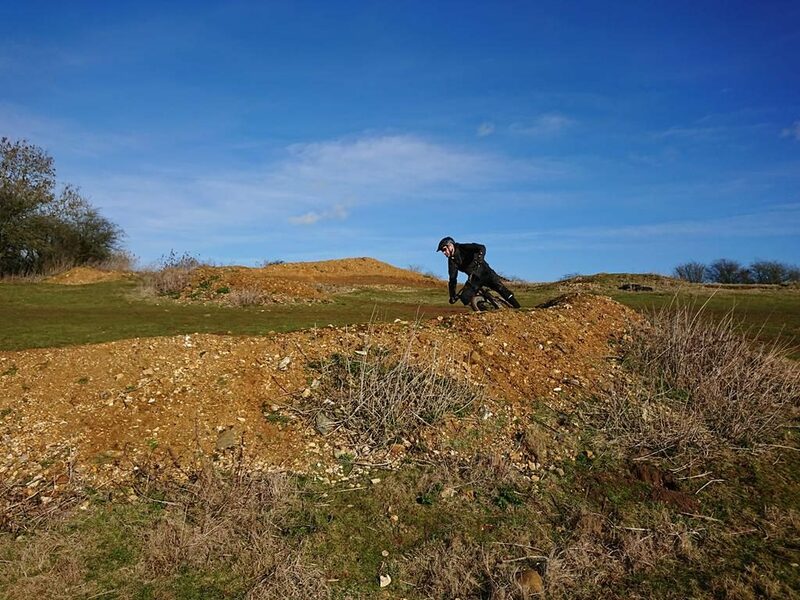 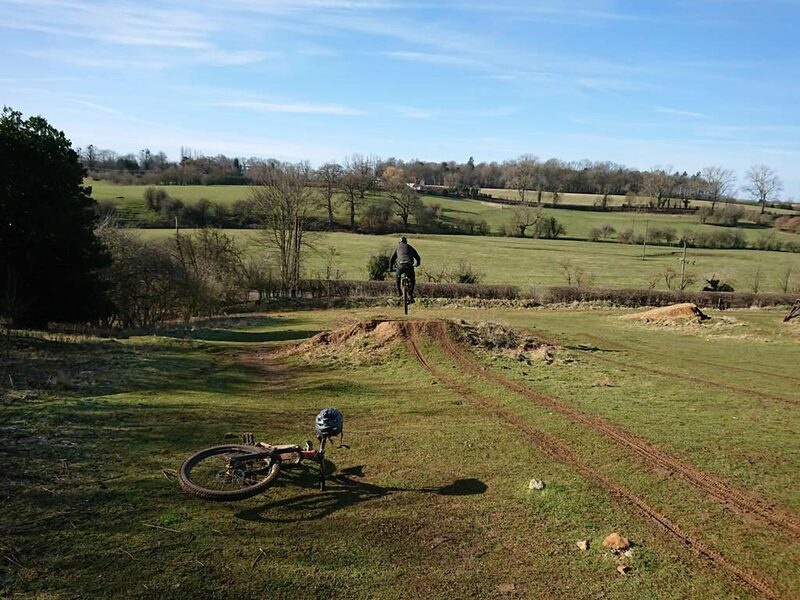 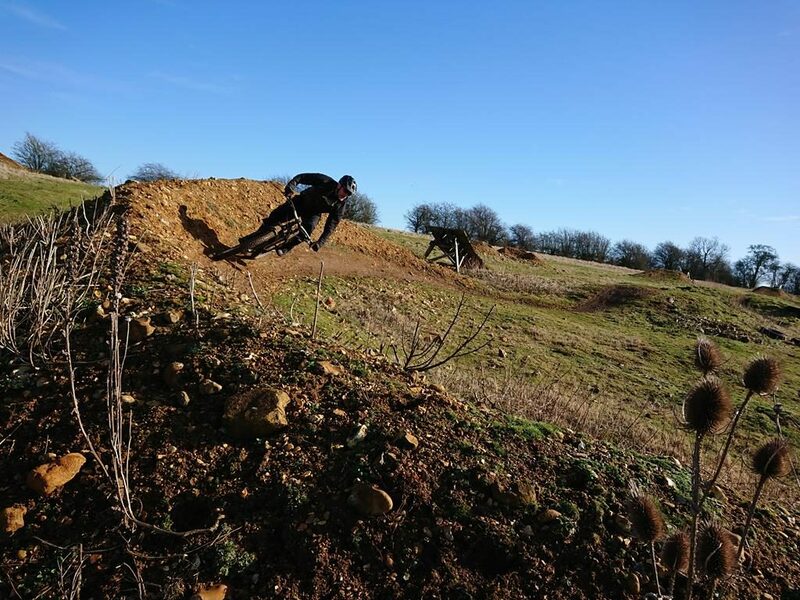 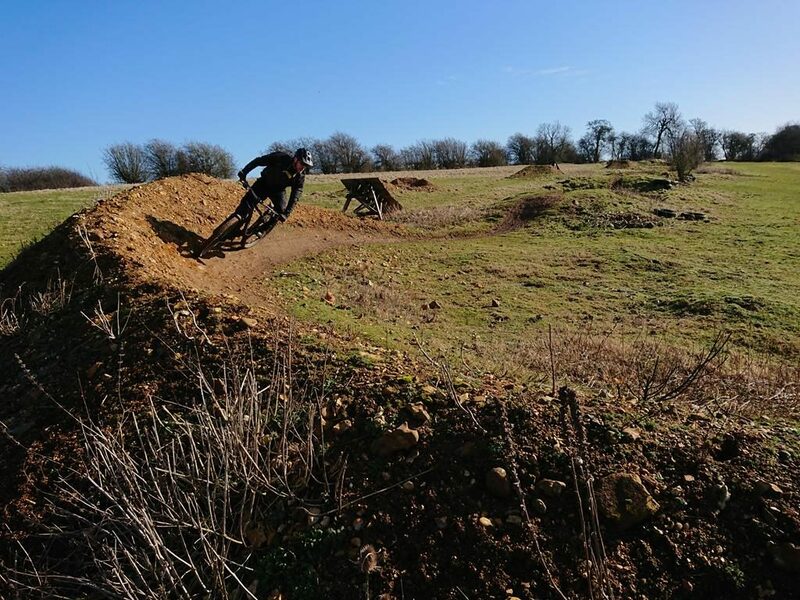 Brett is a teacher and took up last minute session to get some mountain bike skills coaching and finally find out what to do and why when riding. 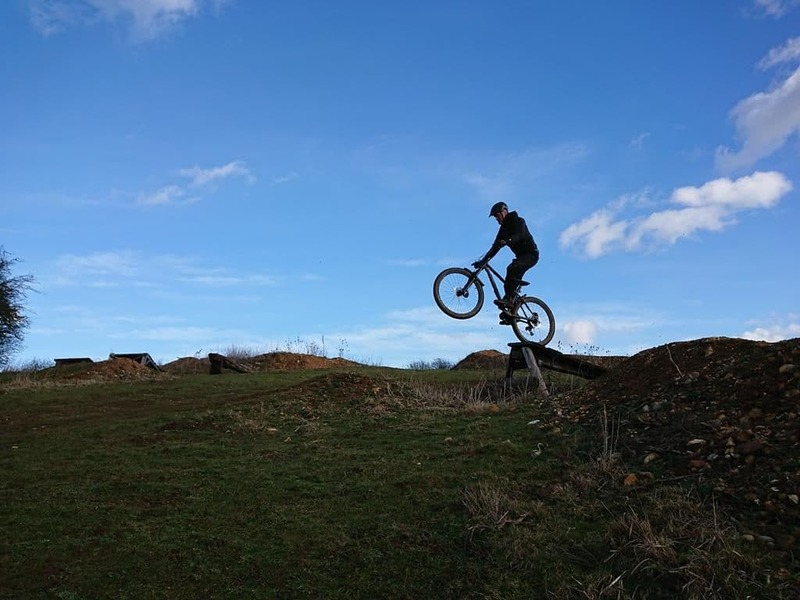 He wanted to maybe learn to get air under his wheels as he’d never cleared a jump before. 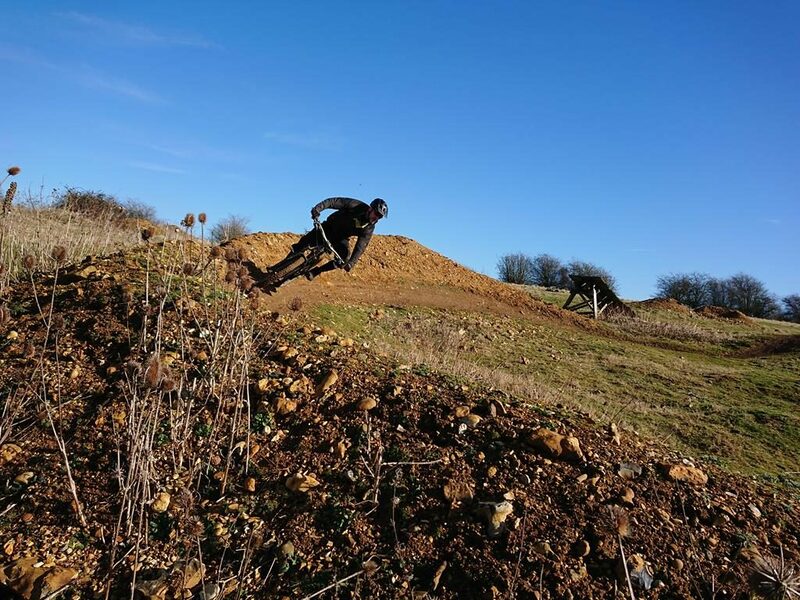 The skills check showed the ears that needed work and I focused hard on positioning and applying the mental skills too. 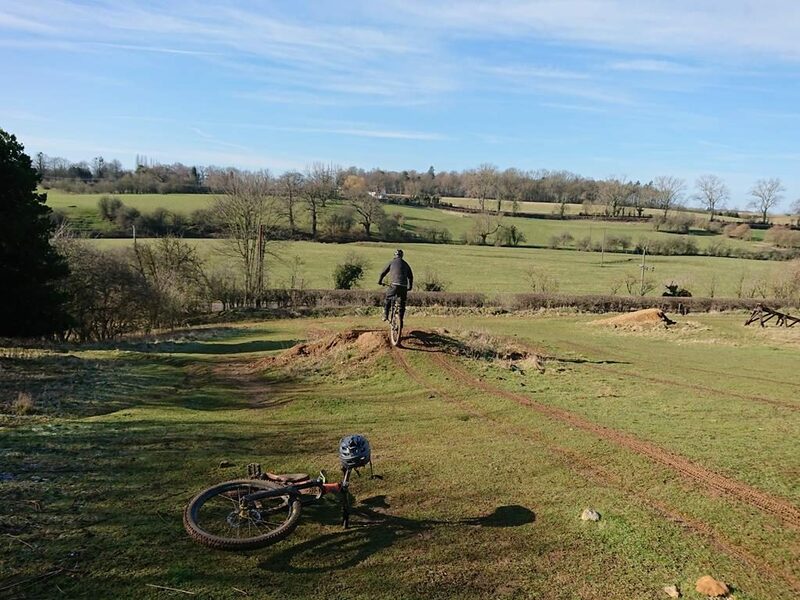 By the end of the session Brett was riding smoother and so much faster than when he arrived. 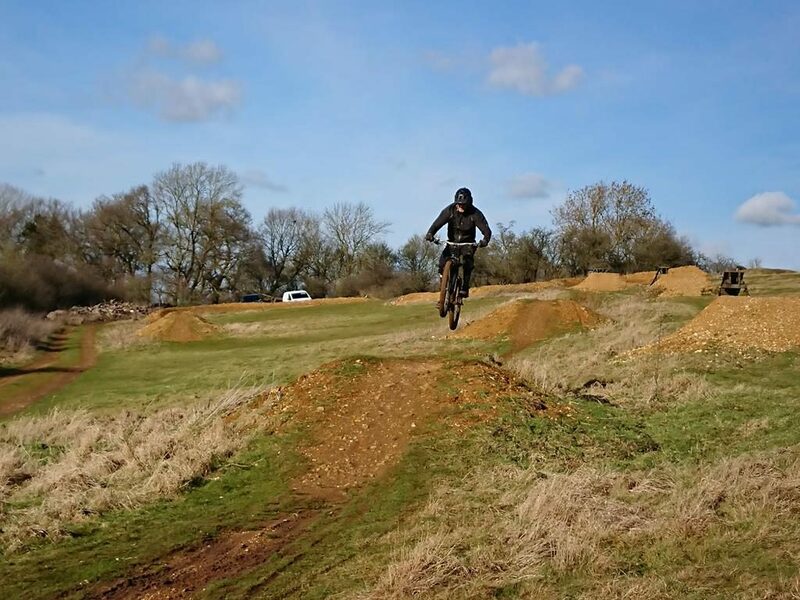 Drops, tabletops, steeps, corners and gaps were all ridden and a happy but tired Brett left with a completely new skills set.